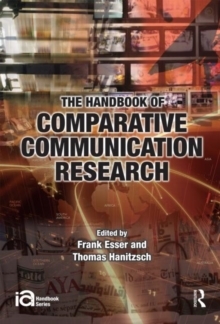 The Handbook of Comparative Communication Research aims to provide a comprehensive understanding of comparative communication research. 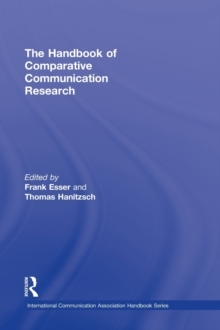 It fills an obvious gap in the literature and offers an extensive and interdisciplinary discussion of the general approach of comparative research, its prospect and problems as well as its applications in crucial sub-fields of communications. 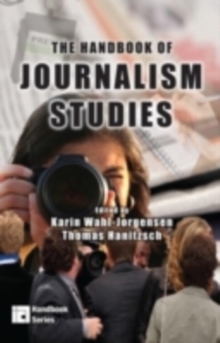 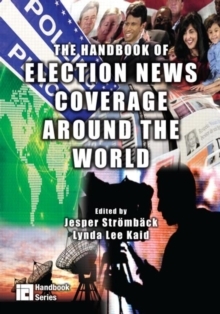 The first part of the volume charts the state of the art in the field; the second section introduces relevant areas of communication studies where the comparative approach has been successfully applied in recent years; the third part offers an analytical review of conceptual and methodological issues; and the last section proposes a roadmap for future research.